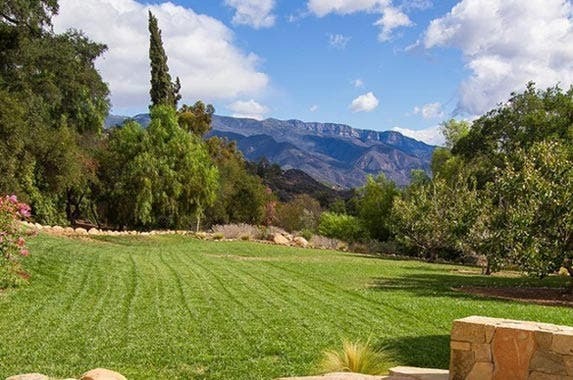 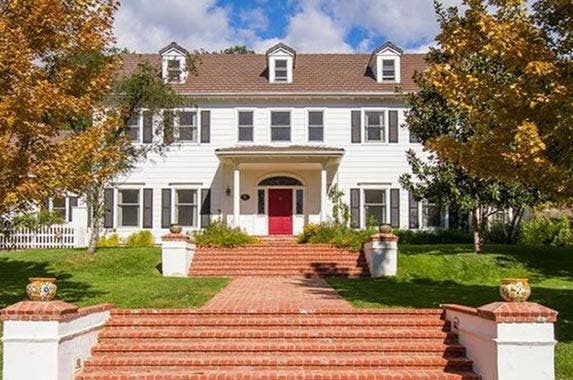 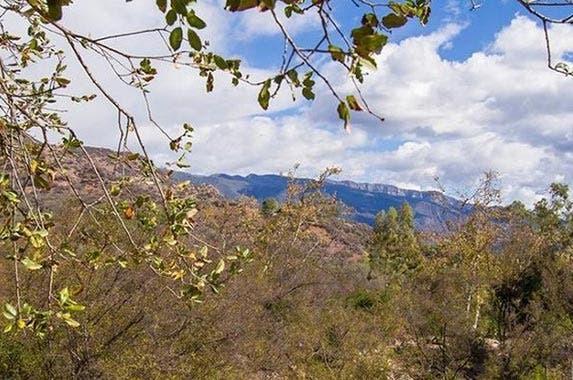 Actors John Krasinski and Emily Blunt have re-listed their Ojai, California, weekend home for sale in November for $4.25 million, according to Realtor.com. 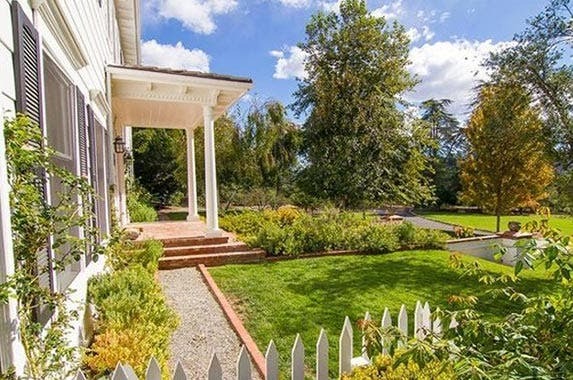 The home features mountain views, 4 fireplaces, a private guest wing and a white picket fence. 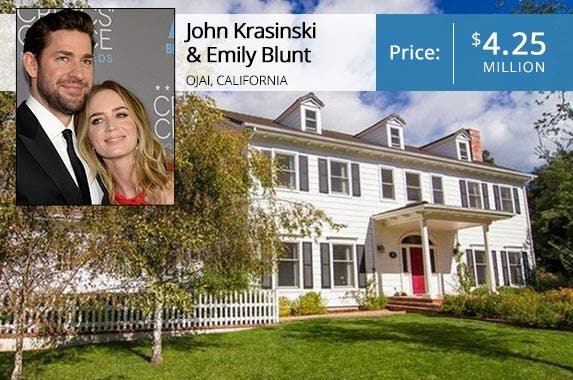 Actors John Krasinski and Emily Blunt have listed their Ojai, California, weekend home for sale, according to Realtor.com.